The NTA (National Testing Agency) has postponed the exam date of JEE Advanced due to the General Elections. 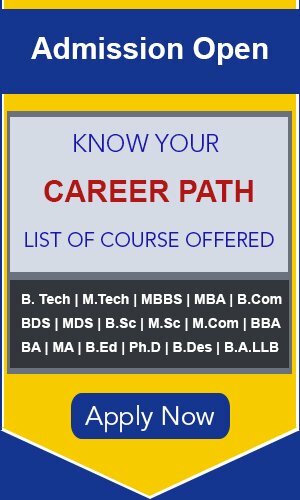 Earlier, NTA changed the exam schedule of the Joint Engineering Examination (JEE) Main Exam. As per the revised schedule, JEE Advanced 2019 will now be conducted on May 27, 2019. 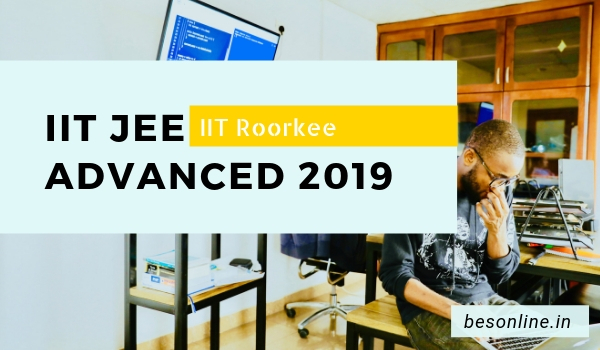 According to the official statement by the Indian Institute of Technology (IIT), Roorkee – the institute responsible for conducting the entrance exam to IITs this year – will now conduct the JEE Advanced on May 27, 2019 (Monday) instead of May 19.